Mr. Ranatza began his career in law enforcement in 1976 at age 22. He served as the police chief of Harahan, Louisiana from July 1978 – March 1984. In 1983 Ranatza served as president of the Louisiana Association of Chiefs of Police (LACP). The LACP is comprised of more than 200 chiefs of police as well as other top staff municipal law enforcement officers from throughout Louisiana, whose goal is to improve the standards of Louisiana Law enforcement. Governor Edwin Edwards appointed Ranatza as the executive director of the Louisiana Commission on Law Enforcement and Administration of Criminal Justice (LCLE) in 1984. He maintained this position for 23 years, a position to which he had been appointed six times by governors in four administrations. The distinguished 52 member crime commission represents the interests of law enforcement, the judiciary and corrections officials from throughout Louisiana. Overseeing a staff of 55 personnel, Ranatza was responsible for the distribution of 80 million dollars in grants to local and state criminal justice agencies for use in an array of programs, providing support and leadership to criminal justice officials, oversight of training for law enforcement officers and administering the Crime Victims Reparations Program. In 1991 Ranatza was elected president of the Louisiana Peace Officers Association (LPOA). The LPOA strives to develop unity amongst various law enforcement agencies throughout the state, as well as to actively promote legislation pertinent to its members such as supplemental pay, medical and retirement benefits. Ranatza was inducted into the Louisiana Justice Hall of Fame in 2007. This prestigious award is presented to highly distinguished “heroes in justice” by the Department of Public Safety and Corrections and the Louisiana State Penitentiary Museum Foundation. 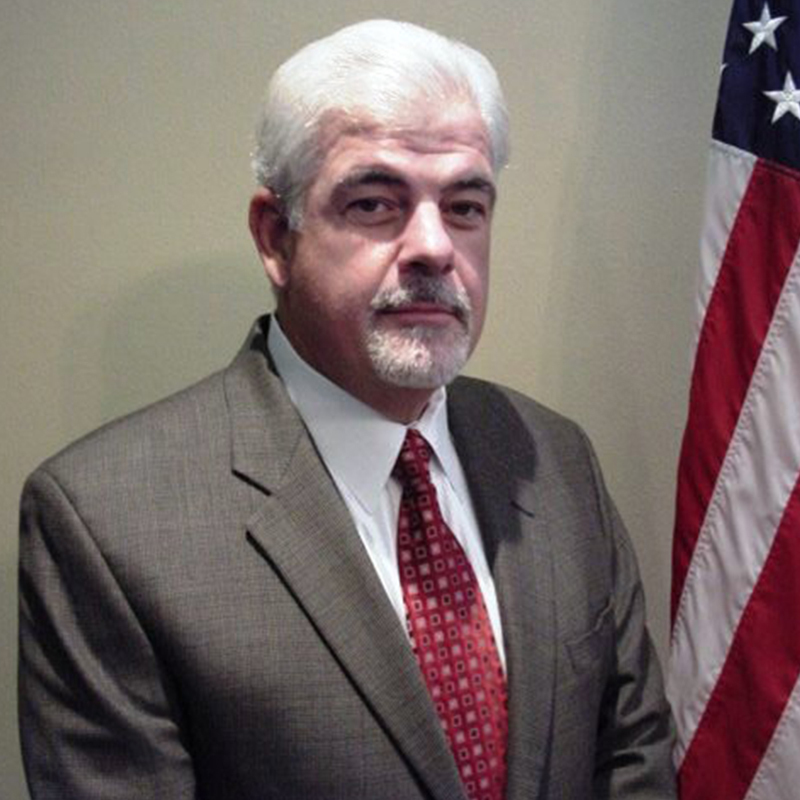 Ranatza currently serves as executive director of the Louisiana Sheriffs’ Association (LSA) (Since 2011).